We have the best homemade recipes for you. So that you can see and cook by yourself anytime anywhere. The delicious homemade recipes are available for you. The easiest tips to serve your family delicious dishes. 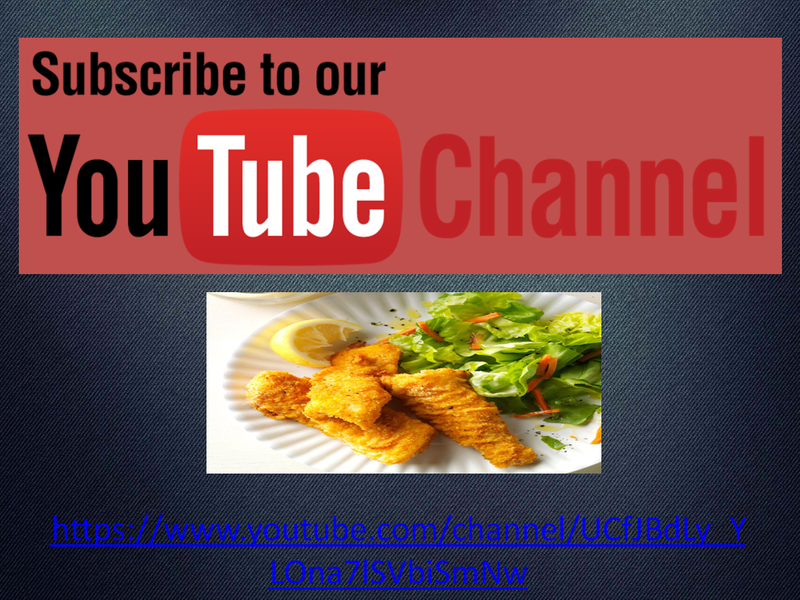 visit our Youtube Channel, subscribe, like and comment on our latest videos online.